Our team will satisfy you! MSC Yachting is a family-run company established in Saint Tropez since 1999 which plays a major role in the yachting industry in the French Riviera. For more than 15 years, MSC Yachting has been a”MYBA Yacht Charter Broker” and a ” MYBA member ” since 2016. In 2014 we opened a brokerage department in collaboration with the biggest manufacturers of Italian brands. From Monaco, Nice, Cannes, Saint-Tropez, Corsica… MSC Yachting selects for you a wide range of high-standing motor yachts with a professional crew that anticipates your daily needs, will ensure security at every moment and take care of all the details so that your stay on board remains a Imperishable memory. We also organize prestigious and professional events aboard a yacht. Embark on a maxi motor yacht moored at the port of your choice or for a cocktail at sea. Chartering a yacht is the best way to promote your company. Frank was born in Bordeaux. After a 3 years of circumnavigation Frank dropped his pack in the Gulf of Saint-Tropez 20 years ago and took over the family business. Since then, his main objective has been to develop the company. He’s also actively involved in the yachting industry and MSC Yachting is now MYBA and ECPY member. 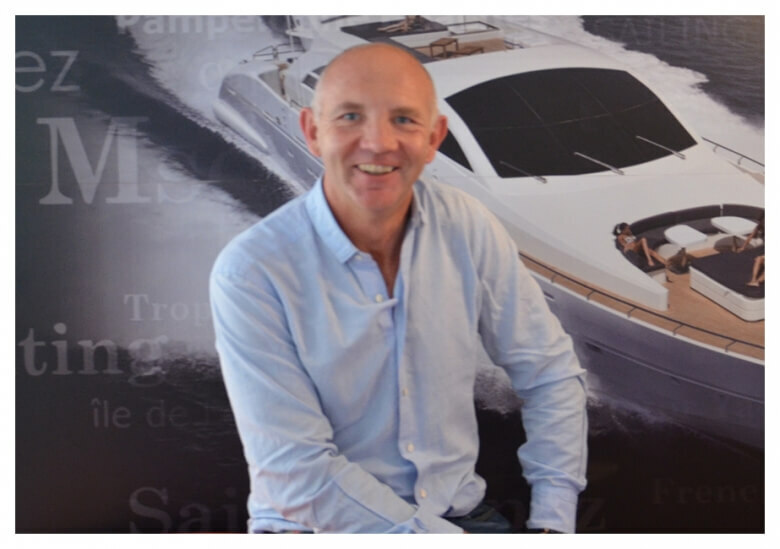 Frank is dedicated to the clients, he is willing to expand the fleet managed by MSC Yachting to satisfy every of your needs. Passionate about the sea Jerome holds a university degree in business and management. He started his career in finance. 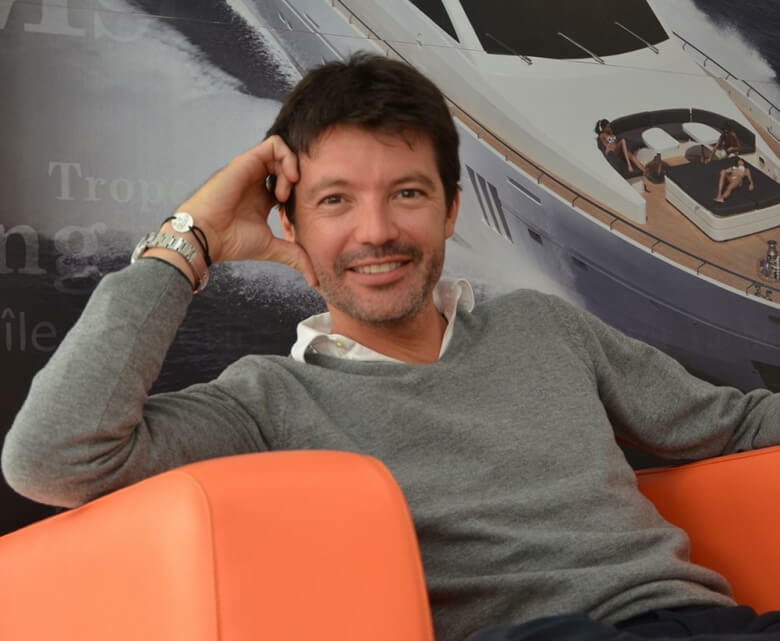 He then moved to Saint-Tropez and has actively worked promoting and selling prestigious yachts for more than 20 years. 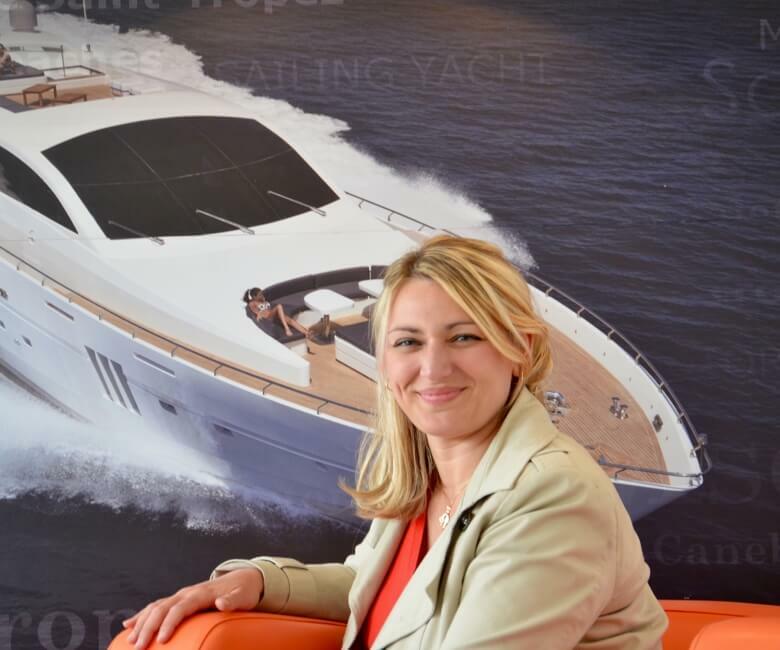 Closely involved in the Yachting industry his main objective is total satisfaction of his clients. Jerome will put his expertise in order to find the Yacht that will meet your expectations. After Business Administration & Management studies in Paris, Alexia started her professional career in Vancouver. 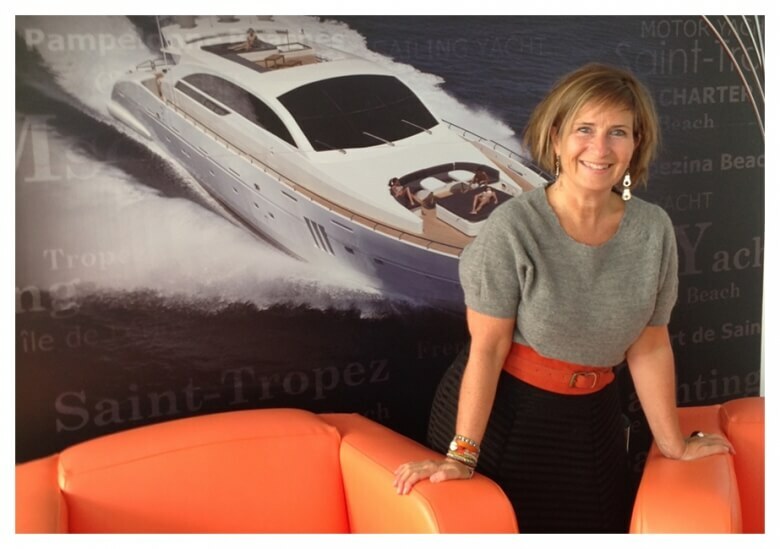 She has been working in the yachting industry at MSC Yachting since 1999. Very professional and perfectionist Alexia is constantly attentive to social and fiscal laws related to Yachting. Her role is also to advise clients which contract would be most adequate in order to maximise their budget. Bachelor in tourism management, Jenny has a 12 years experience in luxury hotels business and a 5 years experience in real estate rental management. She is starting her second season at MSC Yachting. With a very positive mind, enthusiastic and determined. Jenny will do her best in order to satisfy the client. Her professionalism and efficiency are highly appreciated by the clients.